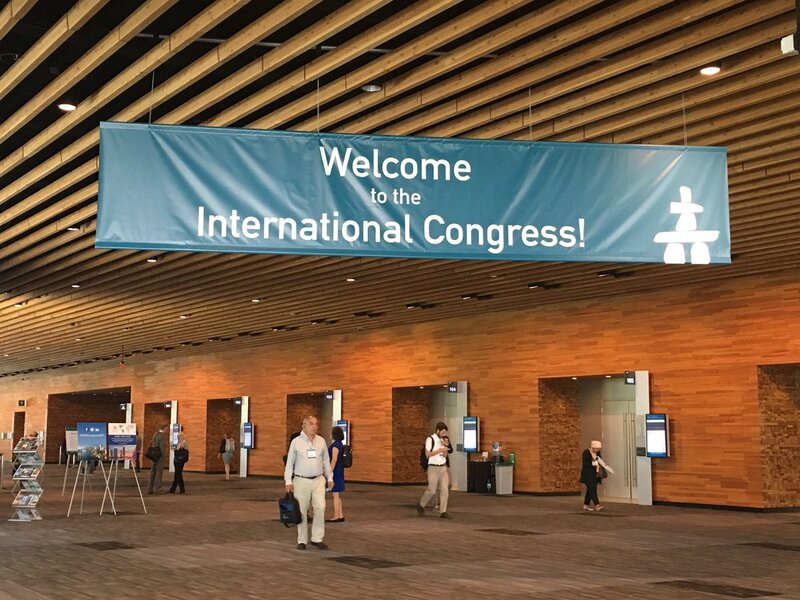 The International Congress of Parkinson’s disease and Movement Disorders Society (MDSCongress2017) was held in the heart of Canada, Vancouver. A four day annual congress which saw a global presence from 89 countries saw an opportunity for collaboration of knowledge. This year was a packed congress with 4300 people expected to attend and high ranking abstracts from around the world being presented. The venue itself was spectacular with a 30 degree forecast and the conference held at the Vancouver Conference Center, overlooking the mountains. King’s research team did amazing this year, with Professor K Ray Chaudhuri being part of several key talks and sessions. From our team 3 travel grants were awarded, 2 study group abstracts, and 7 abstracts presented overall. Well done team for another great conference and international presence!